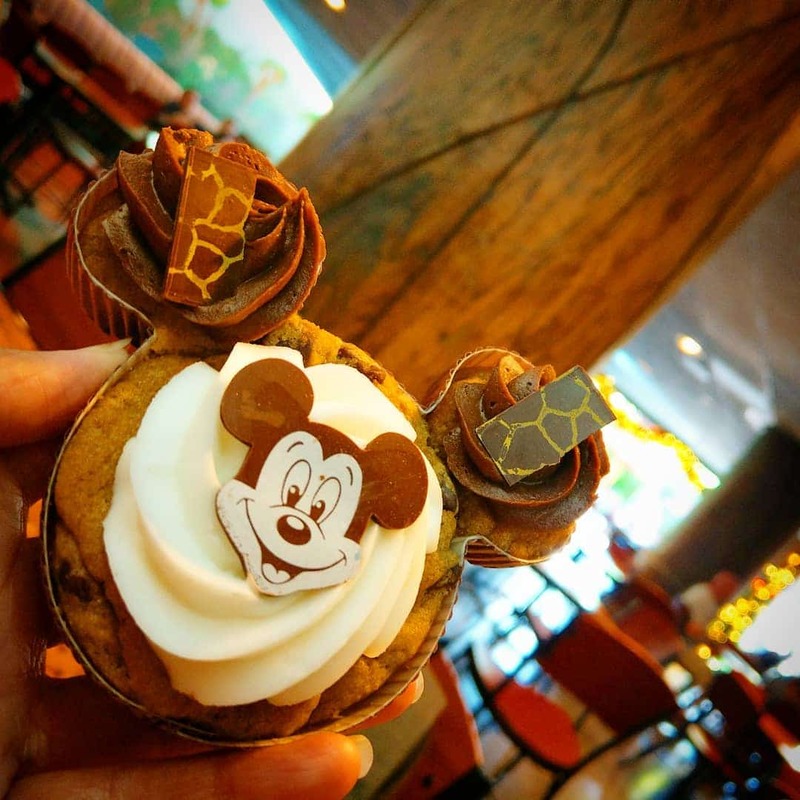 These Disney Dining Plan hacks will show you how to maximise your $$ value and make your credits stretch further! Are you ready for the next instalment in our Dining Plan Tips series? Today we’re looking at the different things you can do to maximise the value of the plan. There are two main ways to get the most out of your Dining Plan credits. The first is to order food that is more than the value of a credit, and the second is to stretch your credits to make them go further. 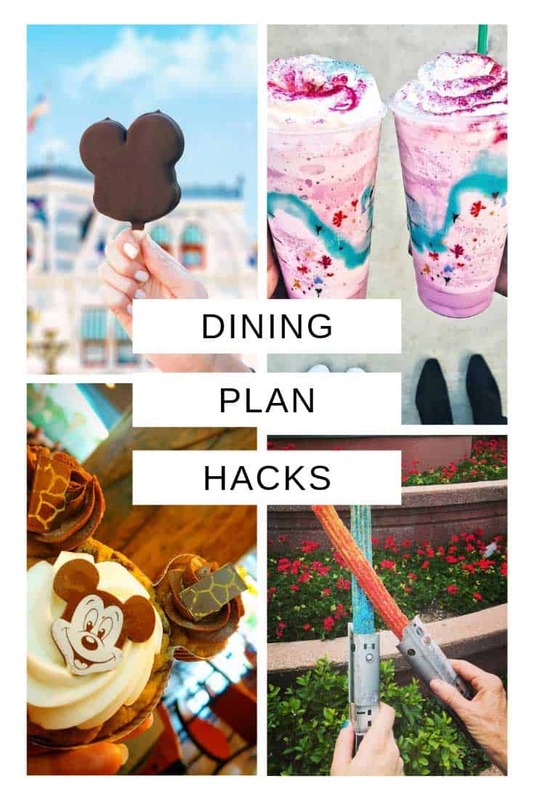 These Disney dining plan hacks will help you do both! For a lot of people the Dining Plan just gives them peace of mind that their meals are already paid for and they can eat what they want while on vacation. But for others there is an inherent challenge in trying to eat more than you actually paid for. These hacks will help you achieve that goal! If you want to get the most value out of your Dining Plan investment the key is to order meals or snacks that cost more than what each credit is worth. Now you know how much your credits are worth you can choose items from the menu that have a higher dollar cost to maximise your value. 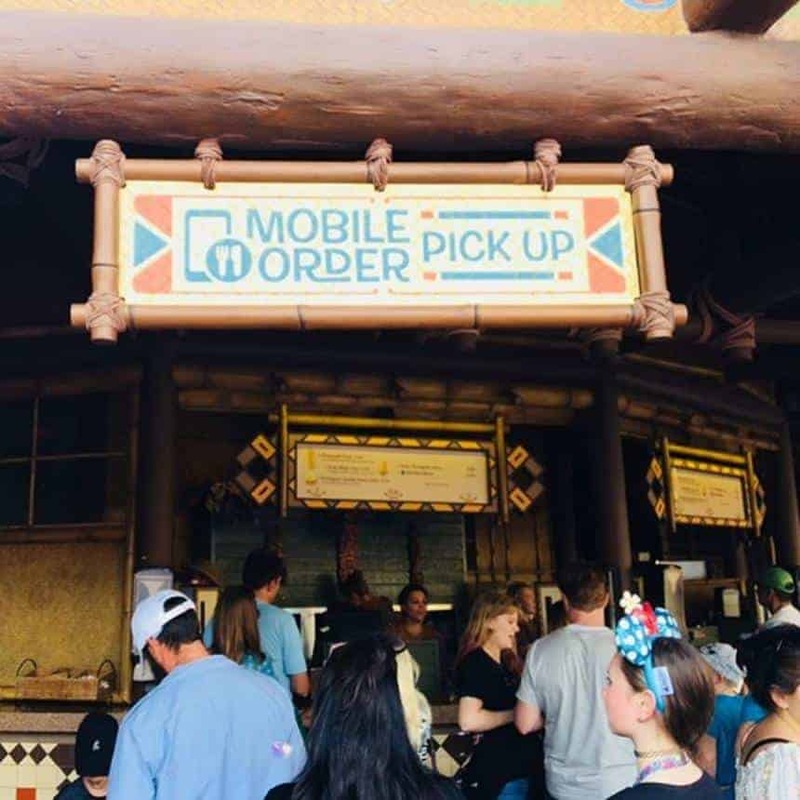 An an example over at the Flame Tree Barbecue in Animal Kingdom you can get a Ribs, Chicken and Pulled Pork Platter that costs around $18.99. 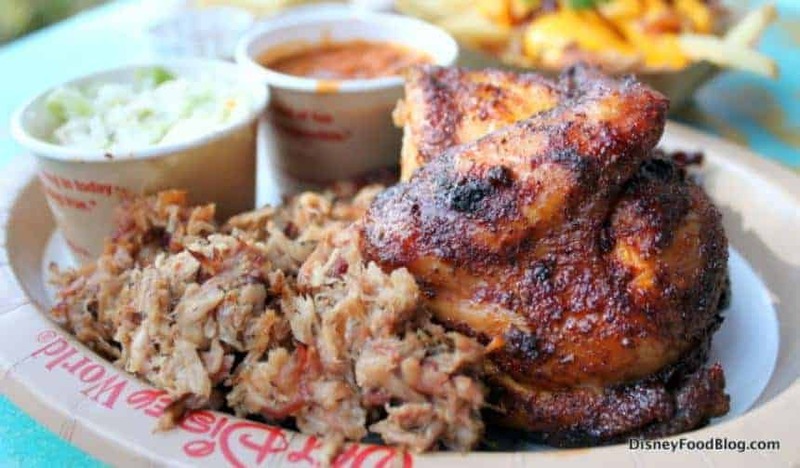 Not only is that more than your QS credit is worth it’s HUGE which means it’s big enough to share between two (especially if you use a snack credit to add in the Pulled Pork French Fries). And now that you can order alcoholic drinks as part of your plan you can increase the value of your meal with a Safari Amber lager or a Mandarin Orange Vodka Lemonade. 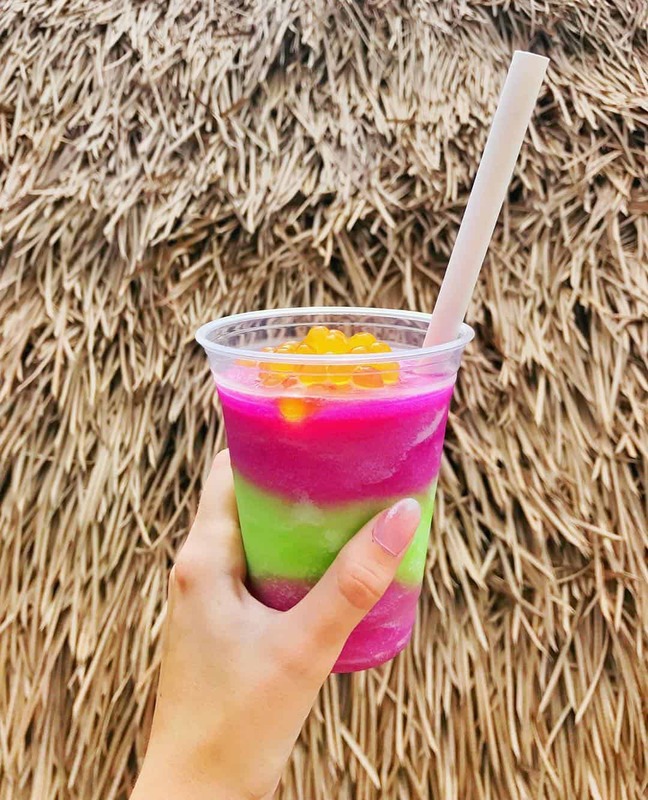 For some more ideas on which meals taste great and will help you maximise the value of your credits check out this post from the Disney Food Blog. If someone in your party really wants something that costs less than your credit is worth don’t say they can’t have it, (you’re all supposed to be enjoying your vacation after all) instead pay out of pocket and save the credit for another time. If you don’t want an alcoholic drink don’t think that you’re stuck with soda. 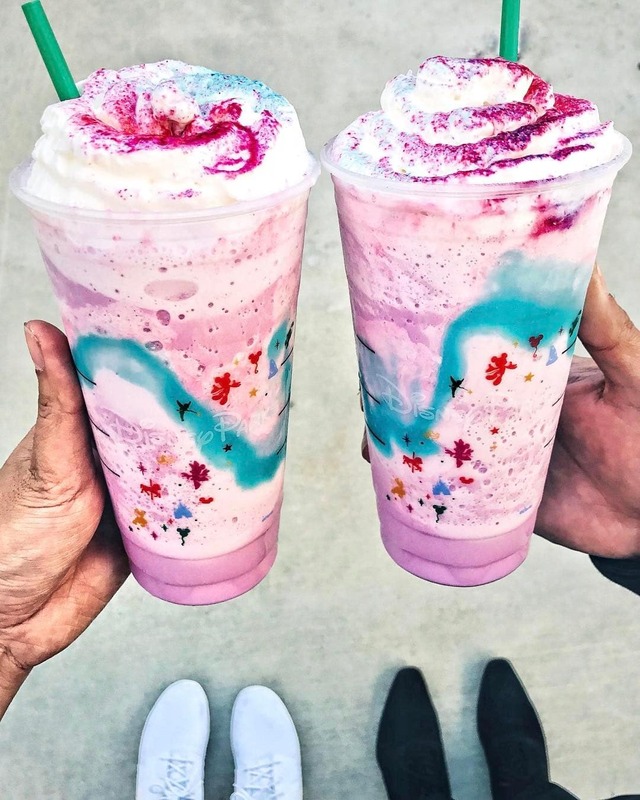 You can usually ask for a smoothie or a shake as your “included” drink with your meal, which is obviously better value than soda. 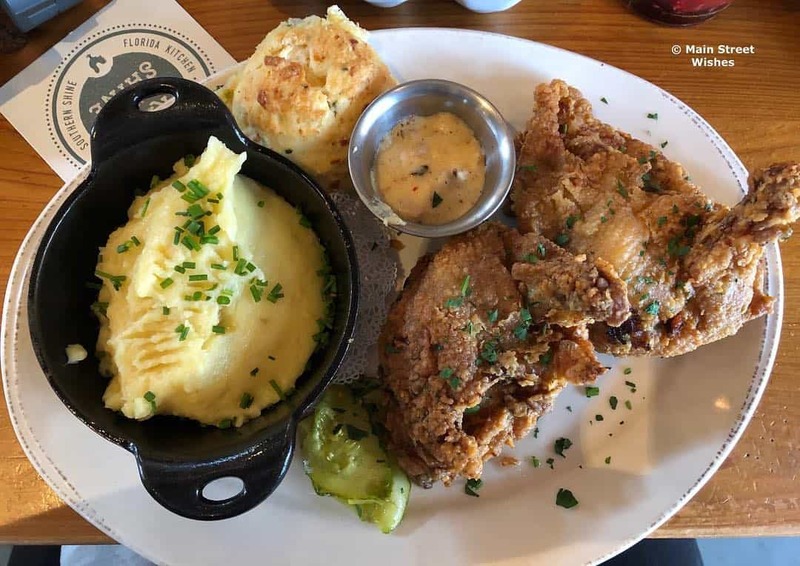 As an example if you book the Fantastic package at Mama Melrose it costs just one table service credit, but you get an appetizer as well as your entree and drink AND you get reserved seating for that evening’s Fantastic show! Character meals are by far the best way to use a meal credit. And while character breakfasts are pretty good value for your credits the best way to maximise your table service credits is to eat dinner with the characters. The food costs more and it’s higher quality too. Where the dining plan is concerned we’re all over the most expensive meals for maximising value. But that does not include signature dining, because these use two table service credits, and while the food is more expensive it’s not twice as expensive so it’s not good value. 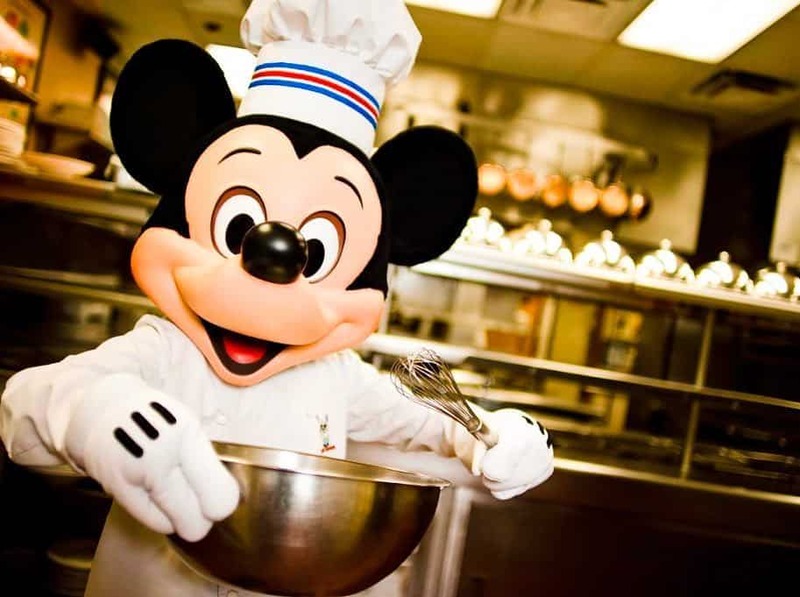 If you want to try signature dining just pay out of pocket and save your credits for another meal. 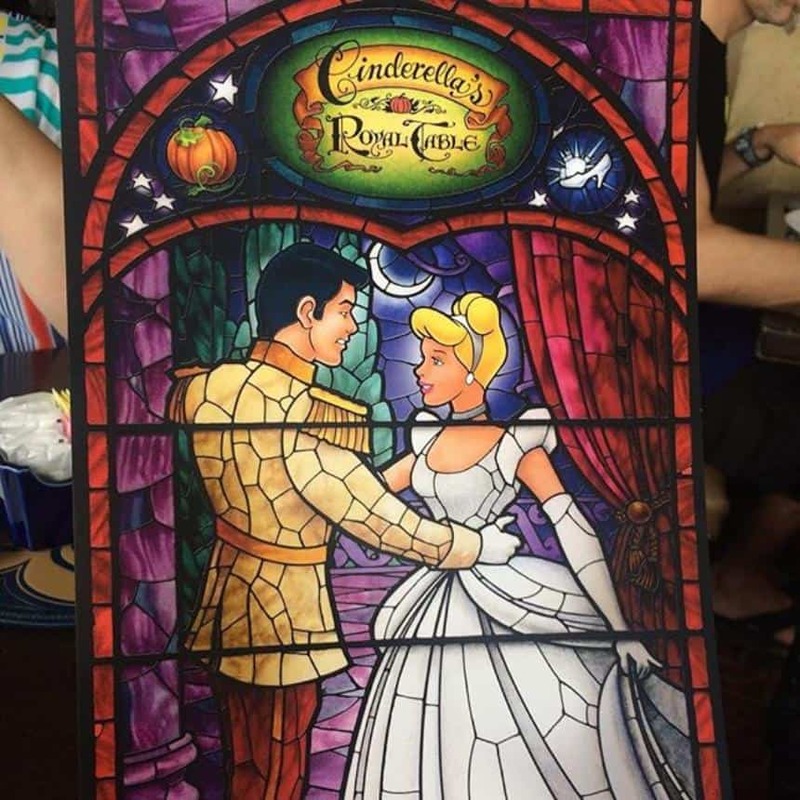 There is one exception to the “no signature dining” rule and that is if you plan to eat at Cinderella’s Royal Table. It is classed as signature dining and will cost you two TS credits but the food is so expensive that it’s a very good place to invest them! Ok now you know how to make the most of the credits as you use them lets have a look at the hacks you can use to make your credits go further. Counter service (QS) meals come with a drink, but you can ask for side or a snack in its place. Don’t worry about going thirsty. If you’re at your resort hotel you can just fill up your refillable mug and if you’re in the parks you can ask for a cup of free iced water to drink. Don’t forget to pack some of these if you don’t like the taste of Florida water! Well not literally, breakfast is the most important meal of the day after all. But unless you’re on the Deluxe Dining Plan breakfast is not a wise way to spend your credits. Either pay out of pocket for breakfast, or use your snack credits. 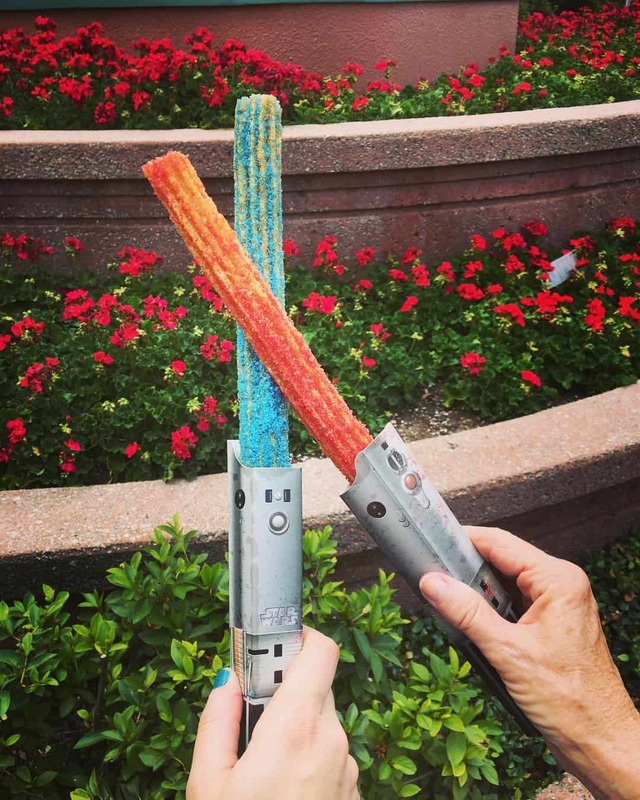 If you think Disney snacks are all candy and ice cream you will be happily mistaken. There are plenty of food items you can pay for with a snack credit that you can eat for breakfast or even lunch! 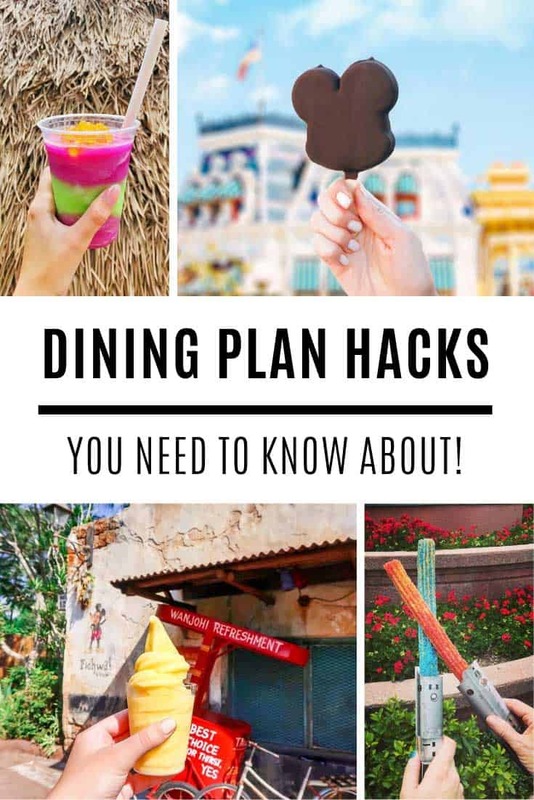 Check out our Dining Plan Snack Credit hacks for some examples, as well as some rookie mistakes you don’t want to make with your snack credits! If you’re travelling with young children you might want to share meals so your credits go further. Surprisingly enough even though you pay less for a child’s dining plan, they are still allowed to order from the adult counter service menu! This hack doesn’t work where the food is served buffet or family style since everyone needs to pay with a credit. If anyone in your party doesn’t want to eat anything other than mac n cheese or fries pay for their meals out of pocket and use their credits to pay for a full meal for someone else in the party at another time. When you add the Dining Plan to your reservation it has to be added for everyone in your room. If you have two rooms booked you could choose to add the plan to just one of them, and then use your credits to pay for everyone’s meals. Note that one of the dining plan guests has to be present at the meal in order to use their credits. 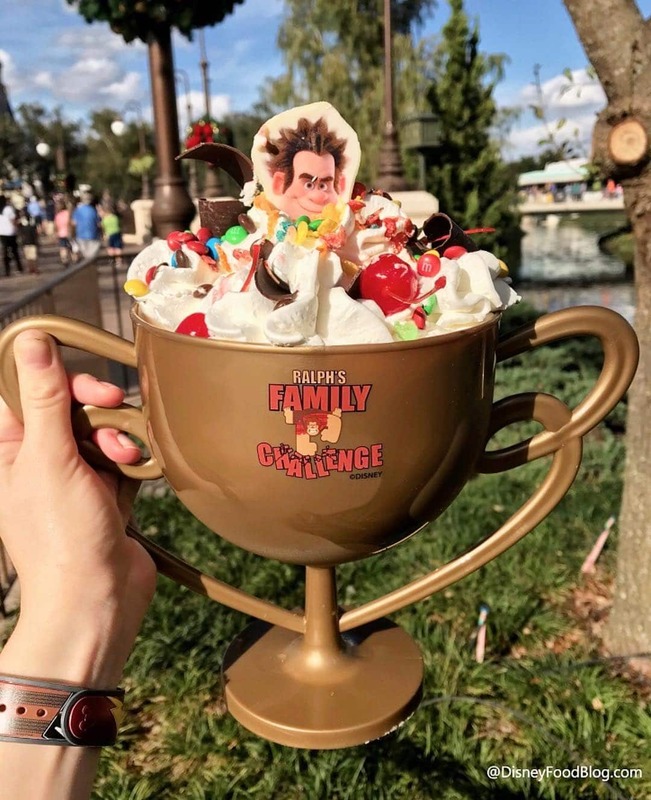 If you plan to only use your credits for snacks and one meal a day it might be worth your while to get the Deluxe Dining Plan and share it across the people in two or more rooms. One of the rookie mistakes people make with snack credits is finishing up their vacation with some remaining and just letting them expire. 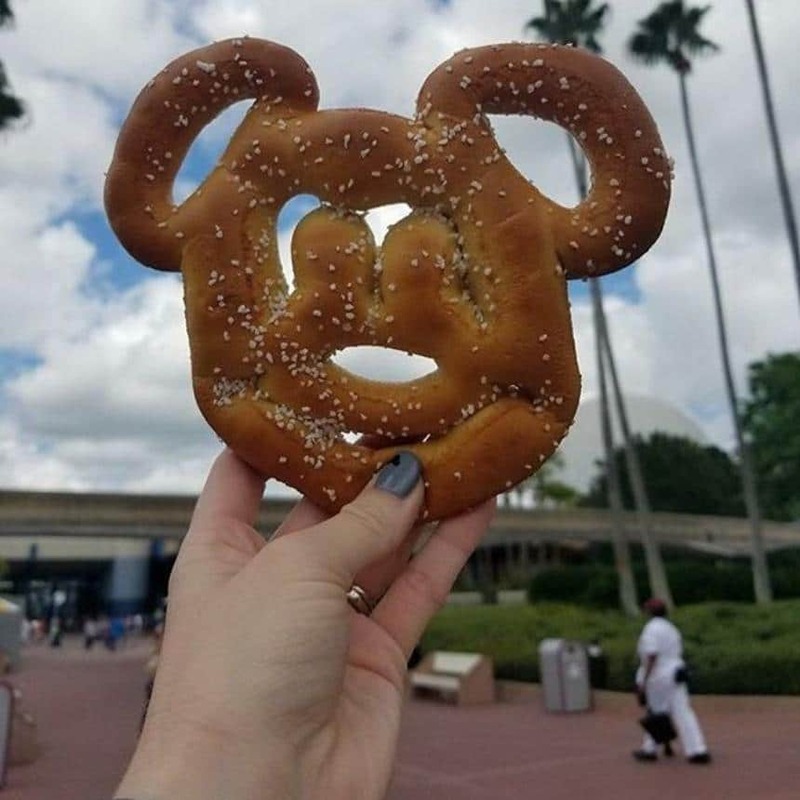 In our list of snack credits tips we talked about how you should use those credits to buy packaged snacks to take home as souvenirs. Well the same applies to your QS or TS credits. 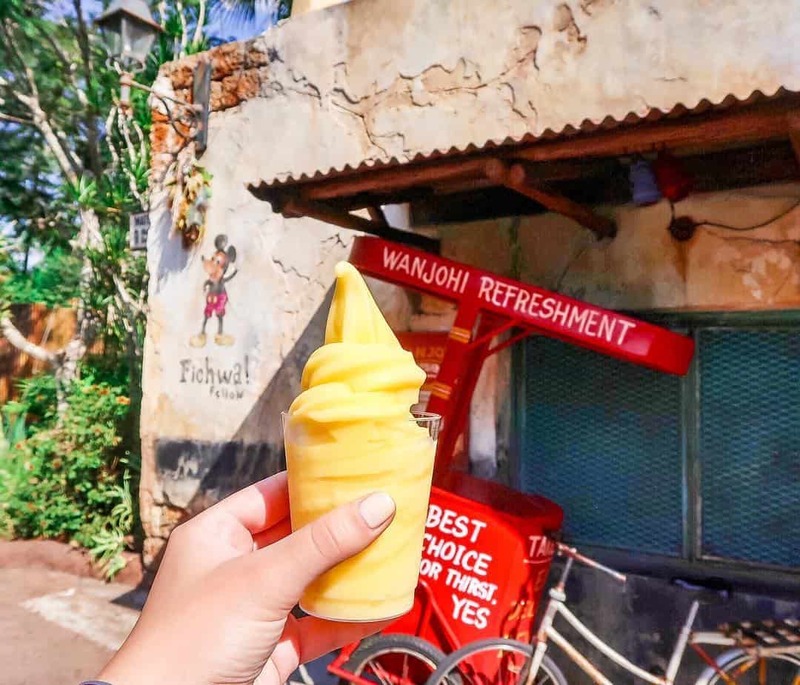 At the end of your vacation (or any time during if you really want to) you can exchange one QS or TS credit for three snack credits, and then use those to buy prepackaged snacks to take home. The key here is that you have to buy three snacks in one transaction in order to use your QS or TS credit to pay for them. 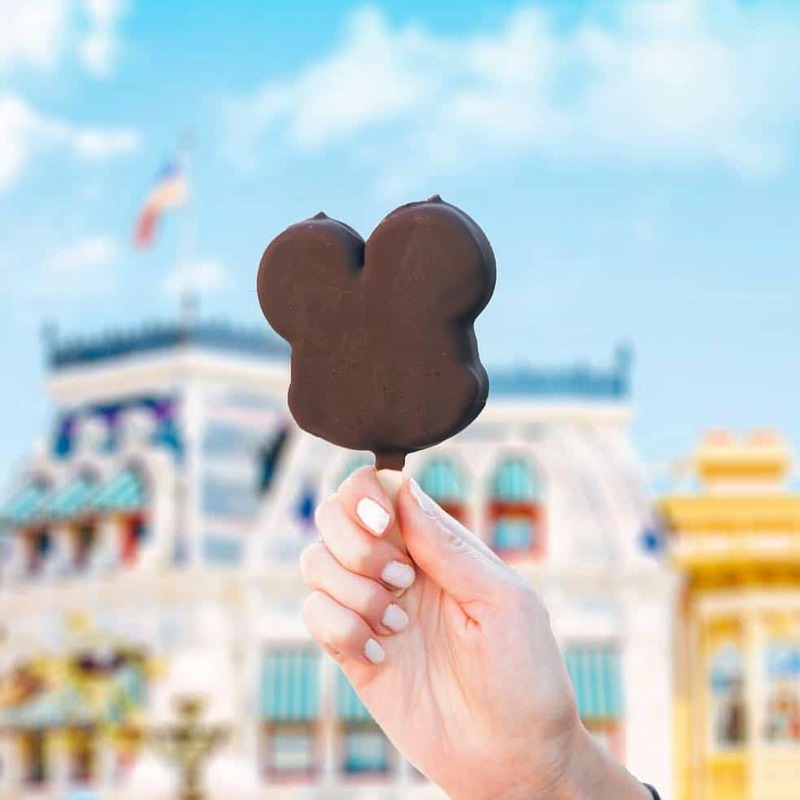 If you just don’t have enough room in your suitcase for any more snacks there is something a little more magical you can do with leftover TS or QS credits… Use them to pay for the meal of a total stranger who just happens to be at the next table, or next to you at the counter. 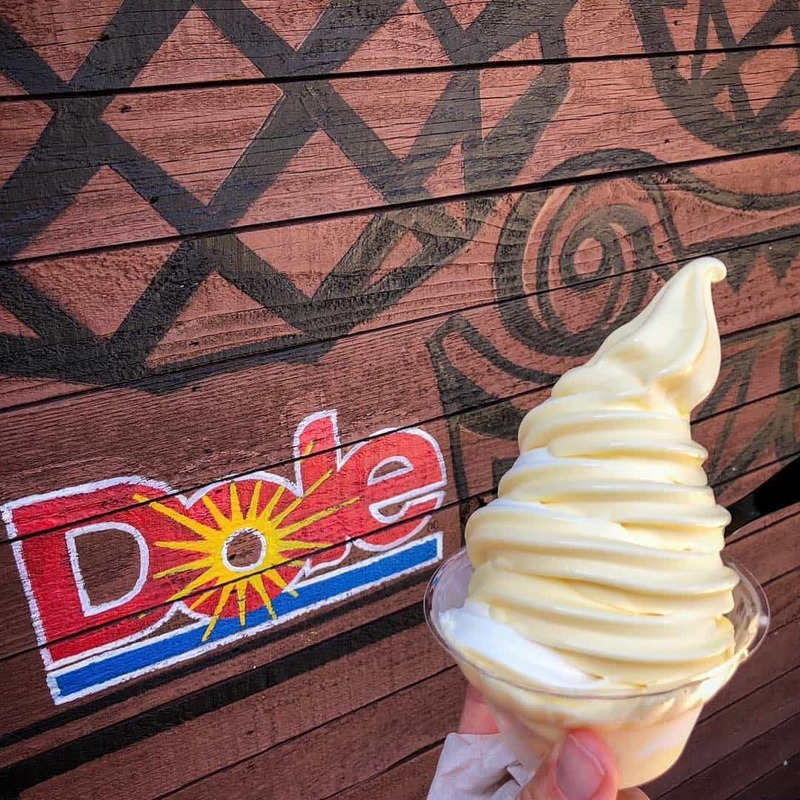 This hack won’t save you money or stretch your credits, but it will save you time, which at Disney World is just as important! And the hack is to order before you even get to the restaurant. 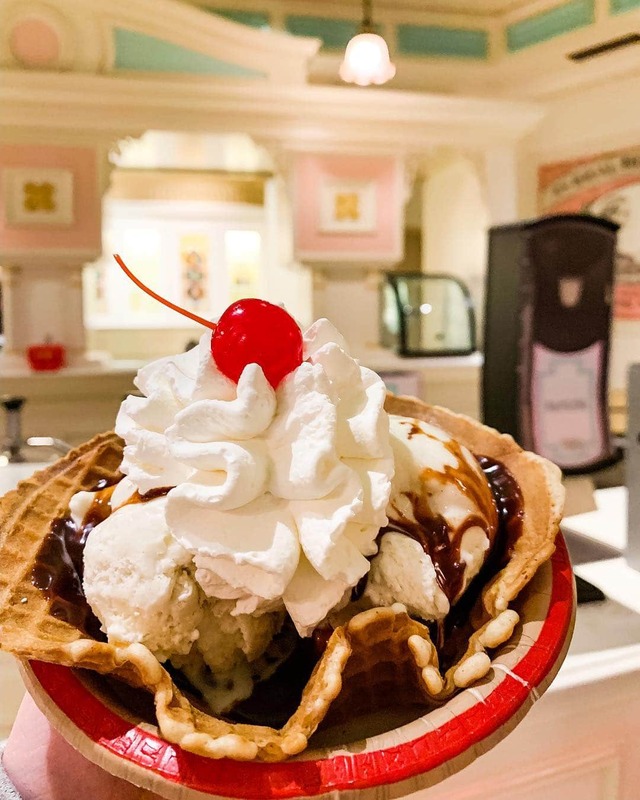 As of 2018 you can use your Dining Plan credits to pay for food ordered on the My Disney Experience app. So don’t waste time standing in line, order your food on your phone and then when you approach the restaurant you’ll get a notification asking you to confirm you’re ready to eat!